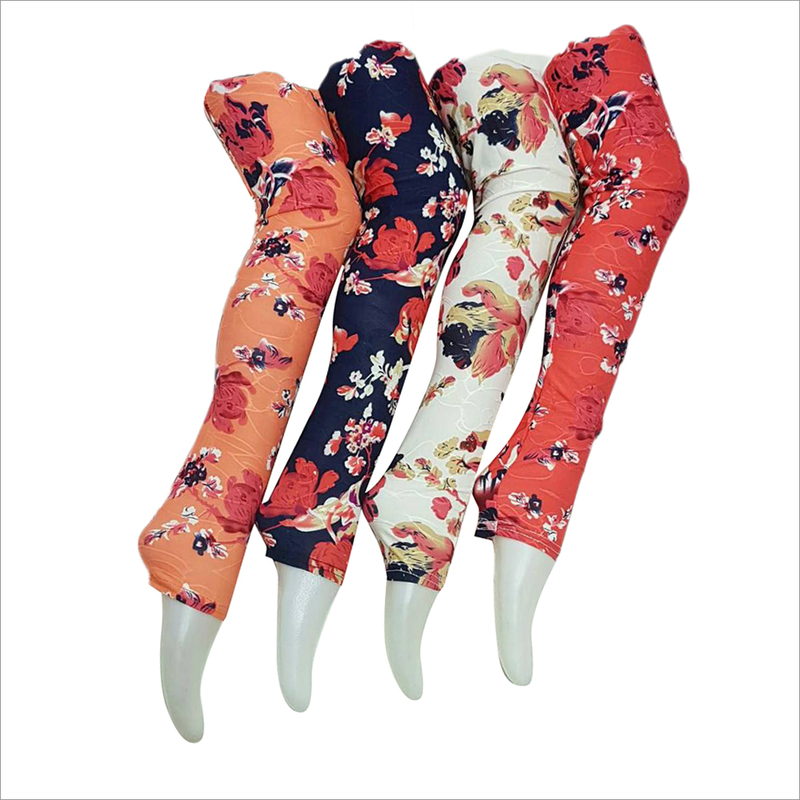 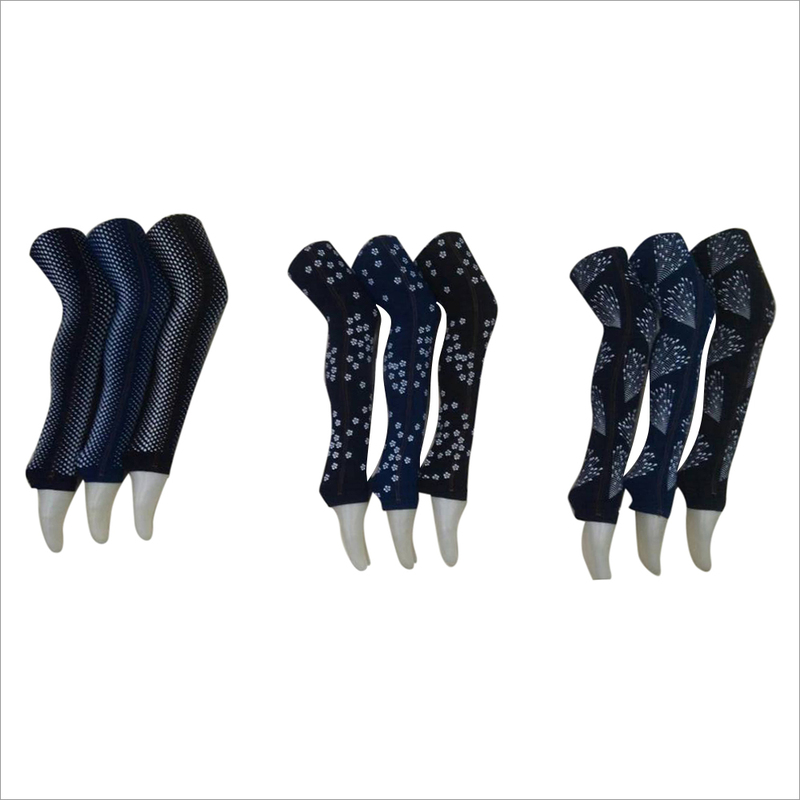 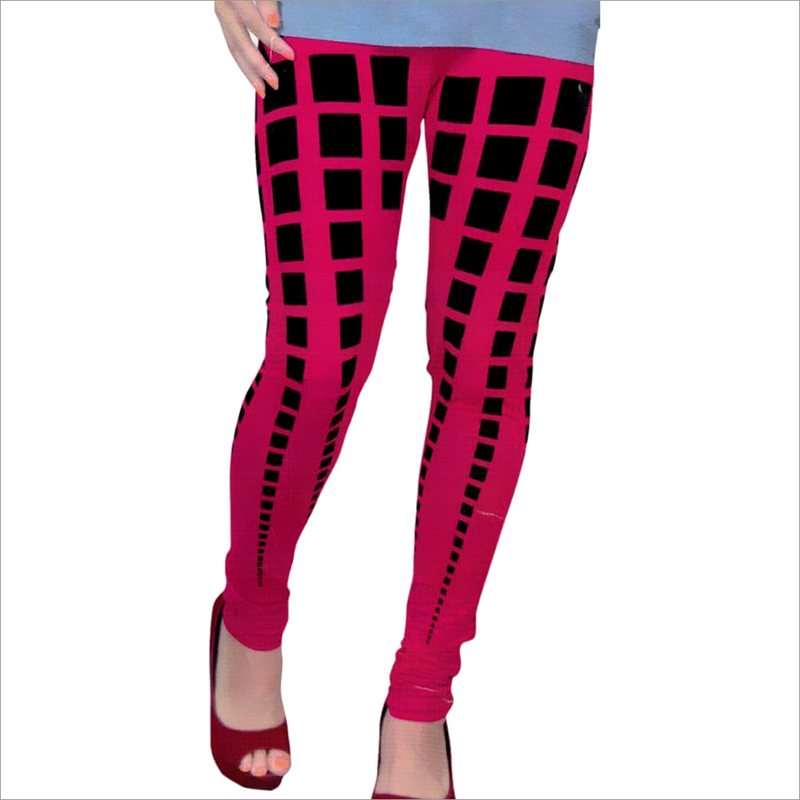 Ladies Trendy Printed Legging is loved by young ladies. 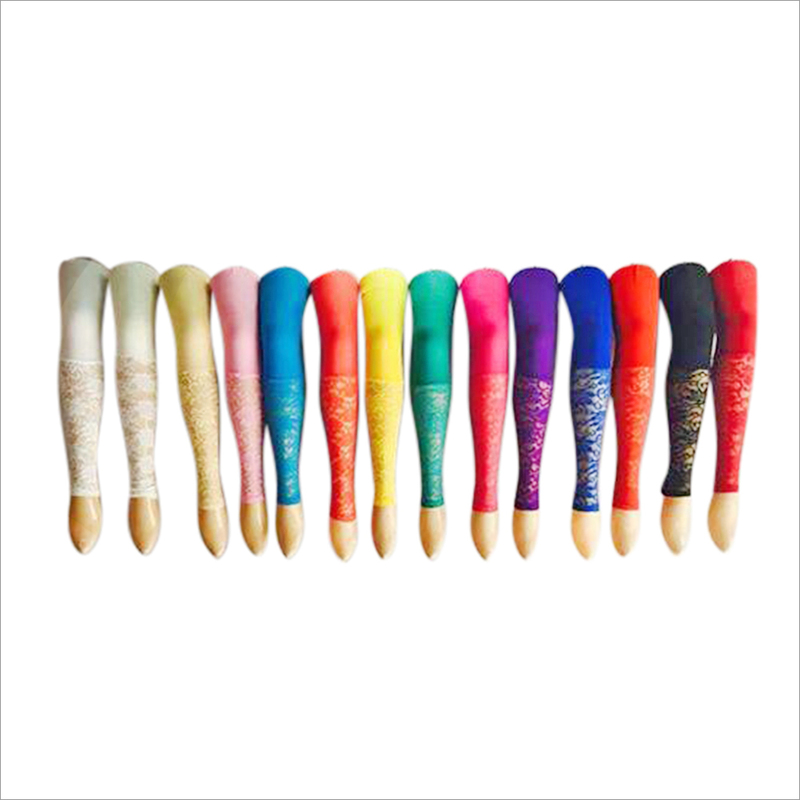 The color and design pattern are highly attractive and lovable. 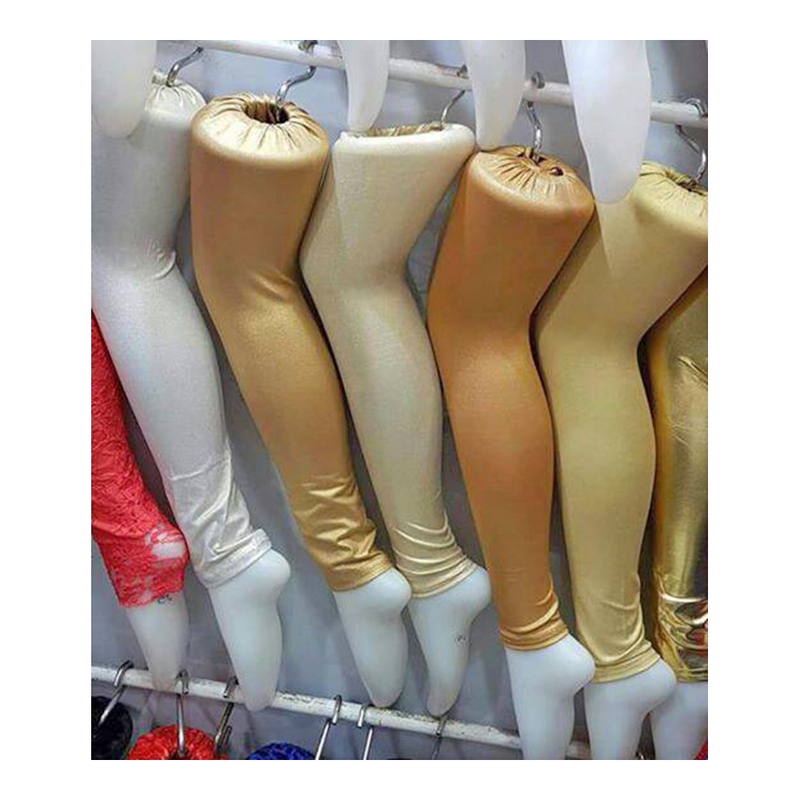 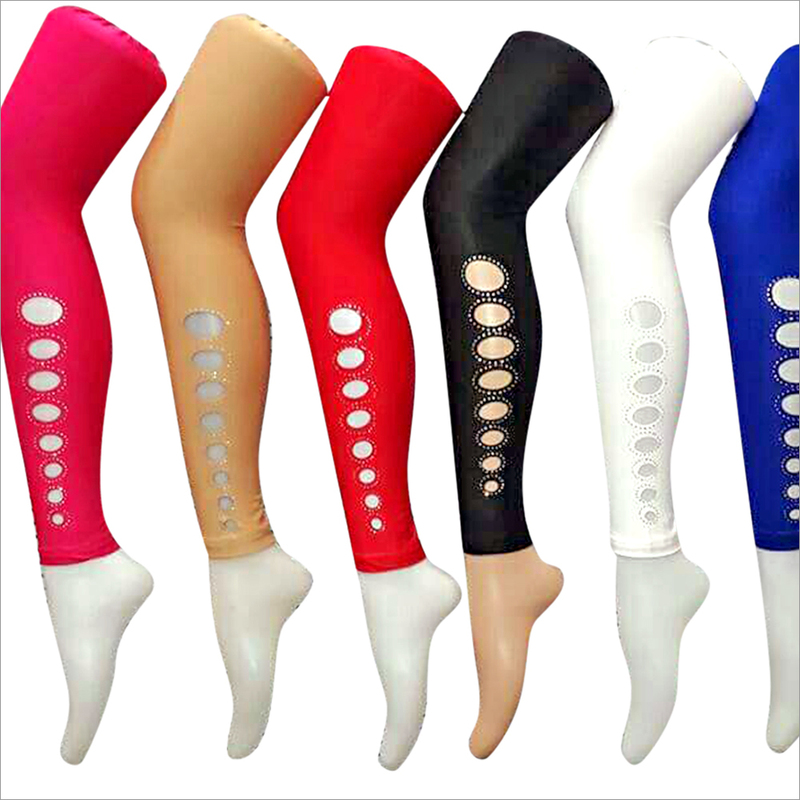 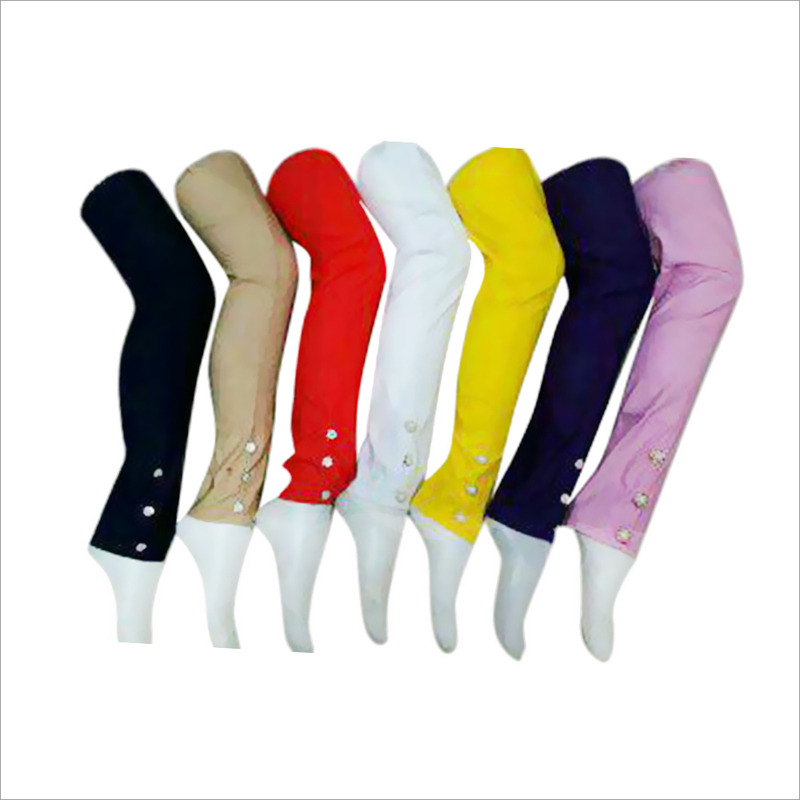 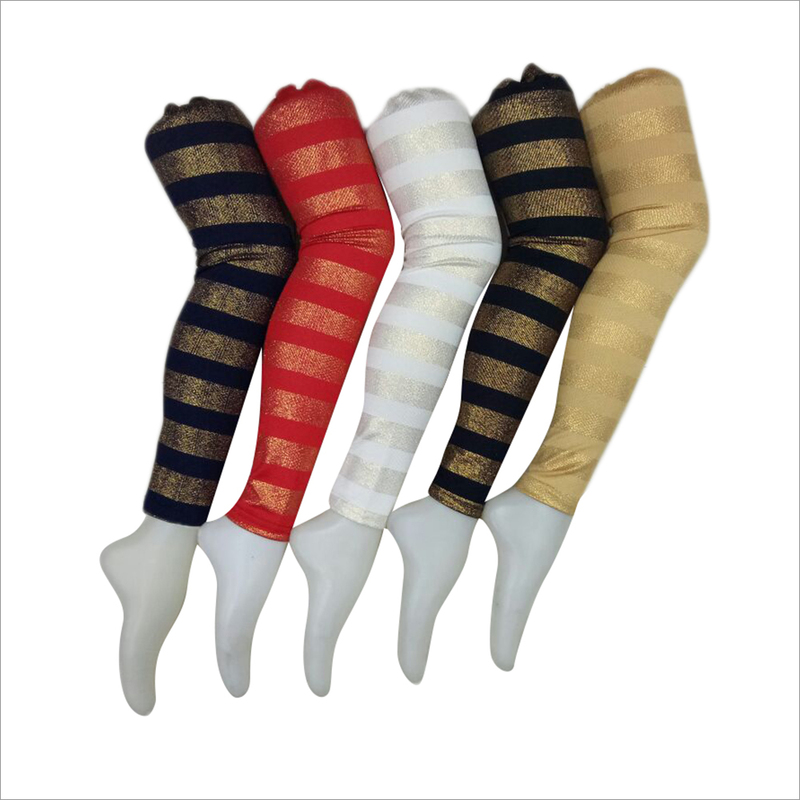 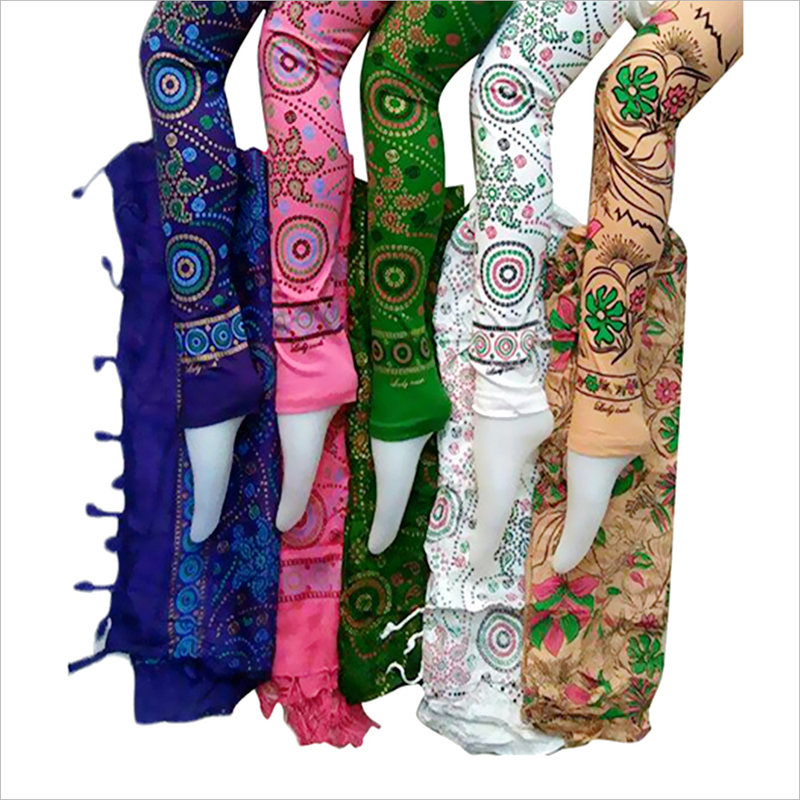 We maintain a large stock of Ladies Trendy Printed Leggings and offer at envious prices in comparison to others in the market.